Now that year is winding down, you should be looking back at your analytics to see which posts ended up being the most popular on your site. 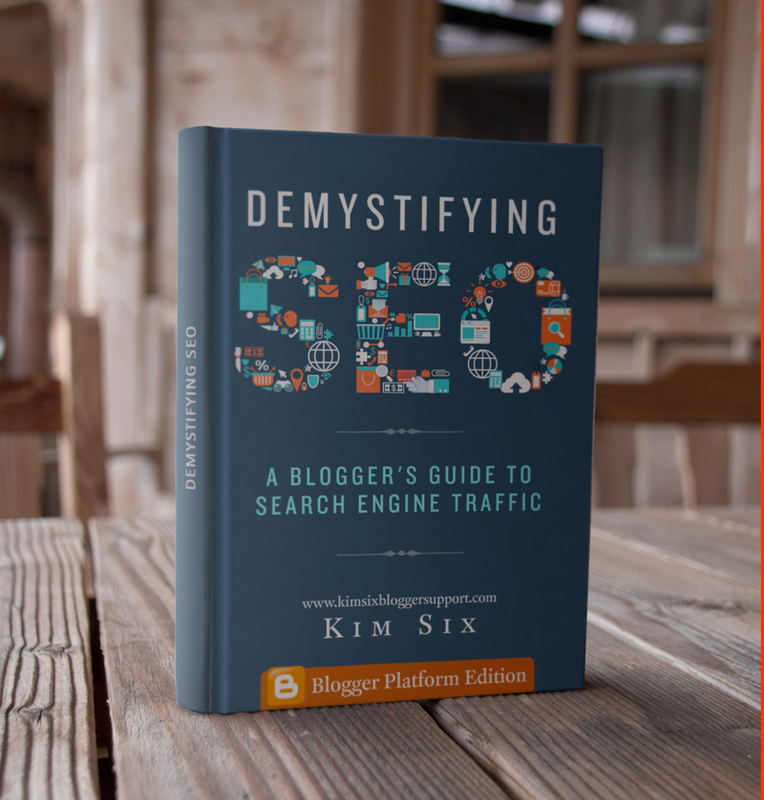 Knowing which posts are your most trafficked is good in terms of determining what kind of content you should be sharing in the future, and also if you plan on doing a “look back” post or a roundup of your most popular posts of the year. But if you want to do a recap of your most popular posts from THIS YEAR ONLY how do you find that out? Well, you need to find only posts written in 2016. Luckily, since Blogger uses dates in the URLs it is super easy to find. Just add “2016” to the search bar above the search results. Here is what mine looked like before I filtered them by date. And here are the results after filtering. You will notice that your mobile URL and desktop URL actually come up as separate listings (one has ?m=1 on the end), so you may have to add them together if you want to be the most accurate ranking, but this gives you a list of your most popular posts, which is what you are looking for. I hope this helped you find the info you are looking for.. If you have any questions, please feel free to drop them in the comments!